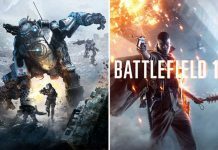 Over the past few weeks, EA has been giving away all the previously released DLC’s of Battlefield 4 and Battlefield Hardline for free as a part of their Road to Battlefield 1 promotion. This was definitely a good step towards improving both games, but now, they have taken this even further. Those who currently don’t own Battlefield 4 or Battlefield Hardline will be surprised and happy to know that both games are currently available for $5 each. Meaning that PC, PS4 and Xbox One users can grab these two critically acclaimed titles for only $10. Battlefield 4 was released in October 2013. 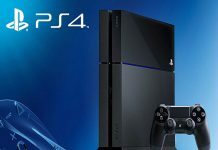 The game received positive critics from all over the world and is still considered as one of the best multiplayer games of all time. 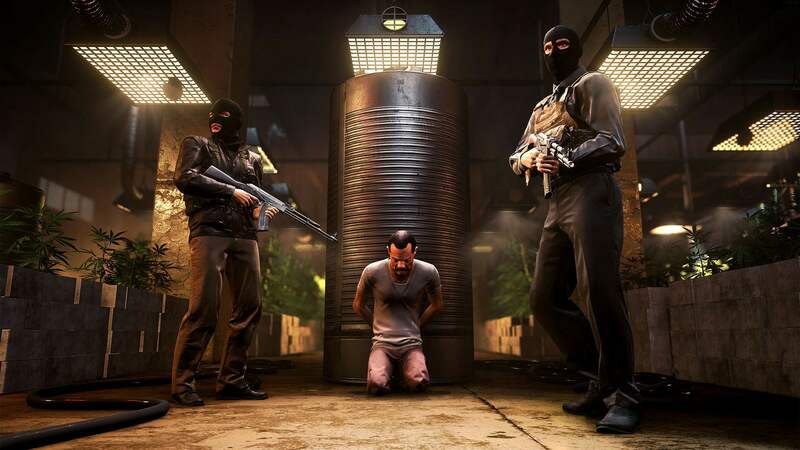 Battlefield Hardline on the other hand, was released in 2015. However, the game didn’t turn out to be what players expected and was considered as the worst Battlefield game ever due to the amount of bugs it had. But still, at the price tag of $5, the game is definitely worth a shot. 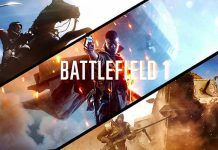 As for Battlefield 1, it is set to release on October 21, 2016 for PC, PS4 and Xbox One. 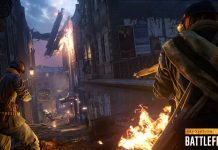 The game takes place in the much demanded, WW1 era. 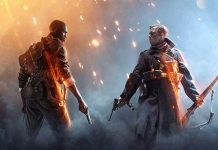 Those who want to get a closer look at the game before buying can participate in Battlefield 1’s Open Beta, which is set to go live on August 31.